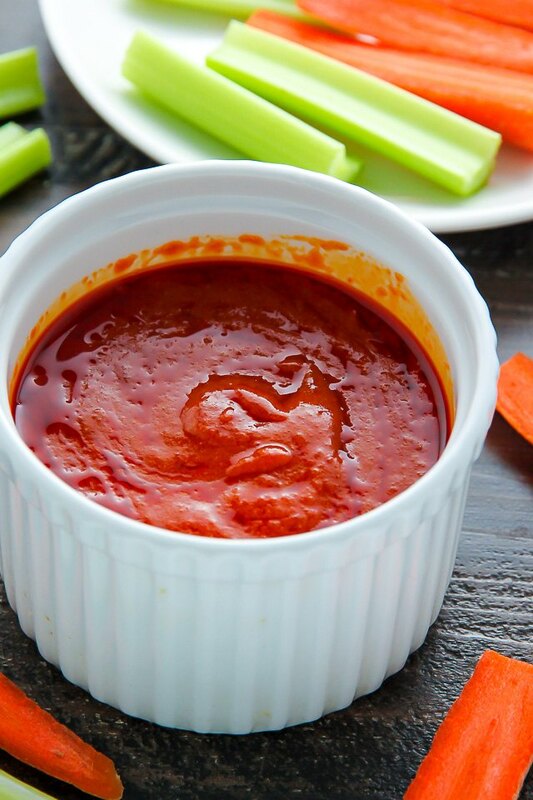 One of my favorite homemade condiments is buffalo sauce. 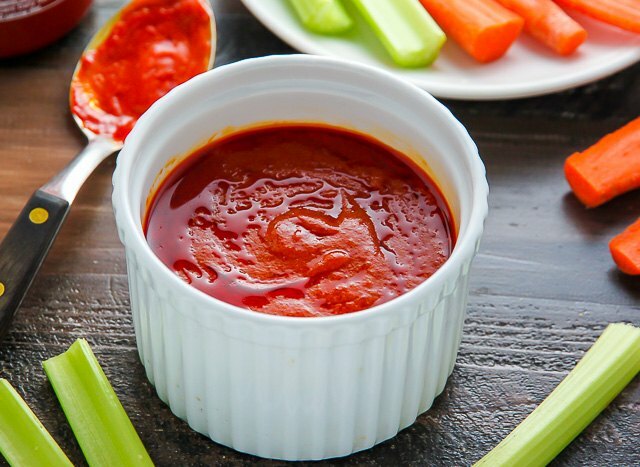 Of course it's great on chicken wings (try the sauce in this slow cooker recipe! ), but did you know it's also delicious on sandwiches, pizza, and grilled chicken, and most fish? 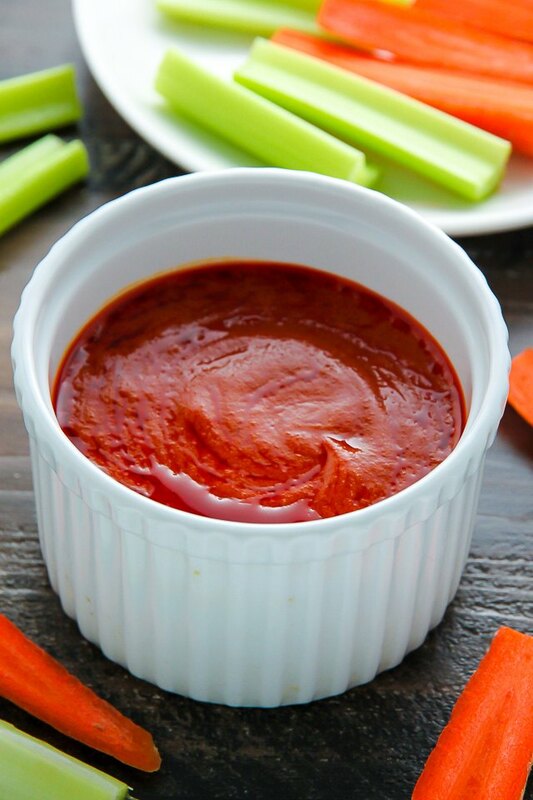 I also like to dip raw veggies like celery, carrots, cauliflower, and broccoli in it. The drizzling and dipping options are endless. 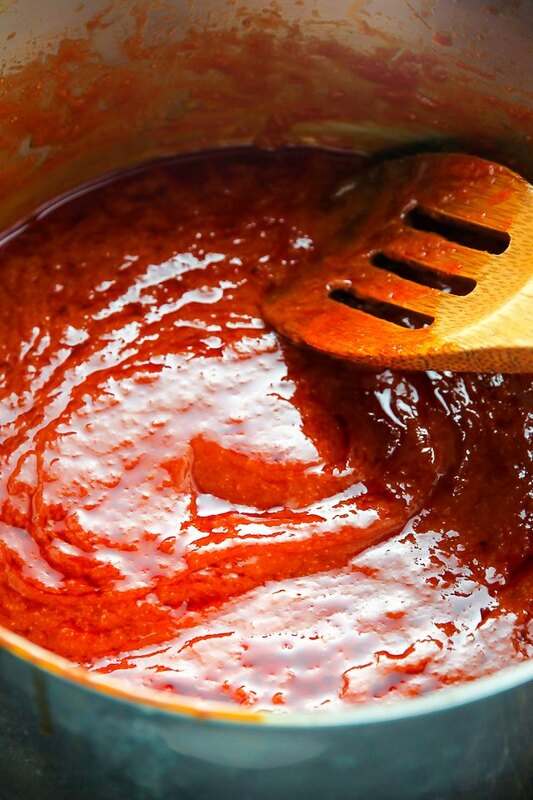 Many store-bought buffalo sauces are loaded with preservatives and tend to be lackluster in taste, so today I encourage you to make your own version at home. It's so easy! This recipe will yield about one and a half cups, but it can easily double as needed. Melt the butter in a small saucepan over medium heat. Once the butter has completely melted, add in the remaining ingredients. Whisk well to combine. Bring to a simmer, stirring frequently, until it comes to a boil. Remove from heat at once.